Following up on a tip from a reader (Thanks Jeremy! ), I went to check out what was going on in the old Open Oven Pizza location at 1131 Westwood Blvd. in Westwood. 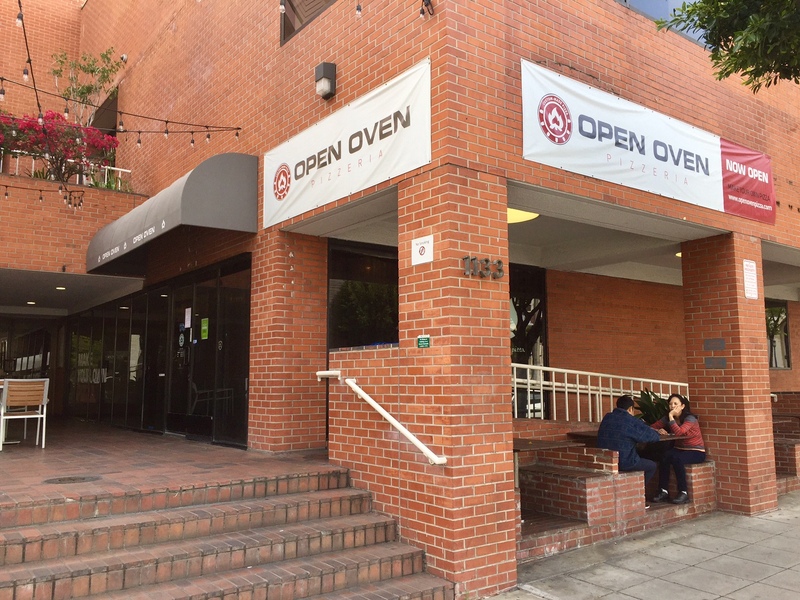 I declared Open Oven closed last year, but was later told that the owners were working on a new concept. That appears to have changed, as ‘now hiring’ signs are up on the front declaring that the sunny purveyors of milk tea/boba/juice/snacks Lollicup Fresh are intending on making themselves right at home in the space. This entry was posted in News and tagged Lollicup, Lollicup Fresh, Open Oven Pizza, Westwood by toddrickallen. Bookmark the permalink. From what I remember, there was some connection to Lollicup for Open Oven already, so it was likely an easy flip.